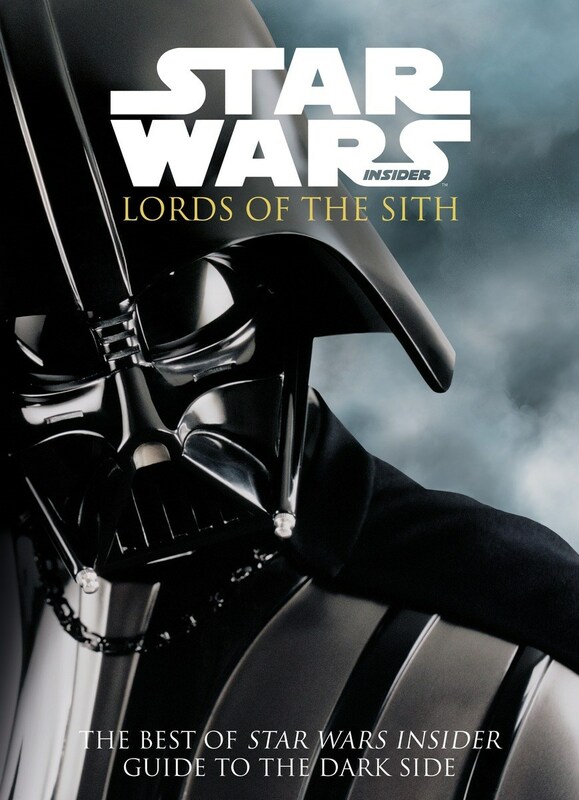 The very best features and interviews from Star Wars Insider—the official magazine of the Star Wars saga! Adam Driver discusses the making of The Force Awakens and his performance as Kylo Ren. Star Wars Rebels shares some tricks of the trade and Harrison Ford talks about playing Han Solo for the last time.